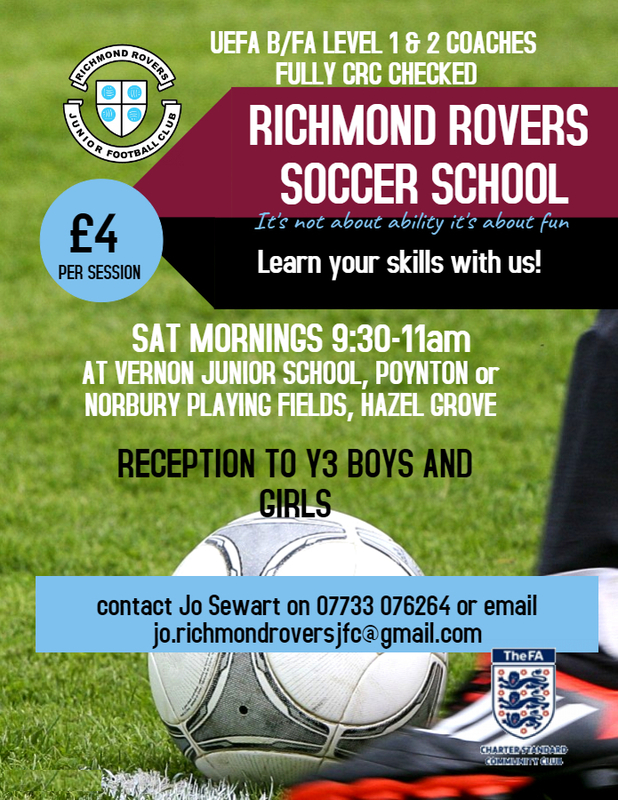 Richmond Rovers is a thriving Junior Football Club in the North West of England, near the major footballing cities of Stockport and Manchester. The club's teams play in the Stockport Metro Leagues. For all general enquiries to the Club please use our contact form here, or look up the appropriate managers details on our Club contacts page here.